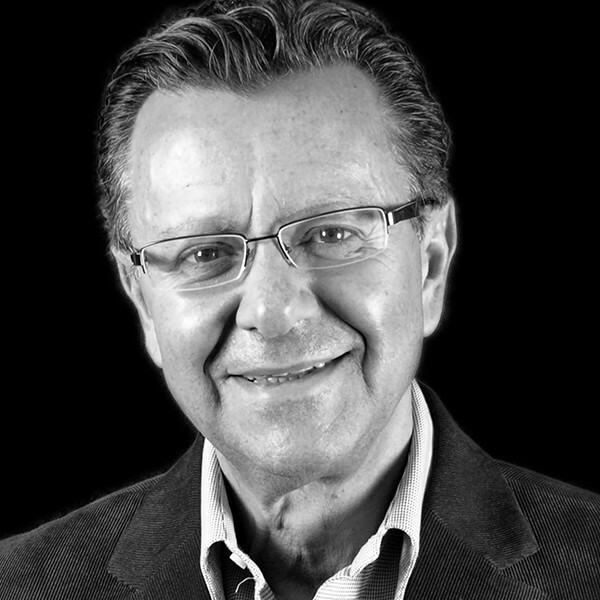 Salvatore B. Calabrese has served as a Broker and President at Realty Executives Metro since 1980, where he leads complex commercial transactions, investments analysis, and marketing strategies. Calabrese also is a real estate consultant, offering training, speaking engagements and public relations. Sal Calabrese is listed in Real Trends and The Wall Street Journal as #62 of the top 1000 Real Estate Professionals in the United States. Salvatore serves as Secretary of the HeartShare Board. HeartShare’s Calabrese Residence for adults with intellectual and developmental disabilities in Great Kills, Staten Island is named in honor of Salvatore’s commitment to the organization. Salvatore also is involved with community organizations, such as the Kiwanis Club and the Italian American Federation. Salvatore earned his degree in Accounting from Brooklyn College.